To me, the library is one of the most important places in my city. I drop by my local branch at least once a week, where I am met with helpful, courteous staff, who probably love books as much as I do. At any given time, I have a stack of 15 to 20 physical books checked out, with another 3 or 4 electronic books as well. Except at the moment, I can’t exchange those books for new ones. 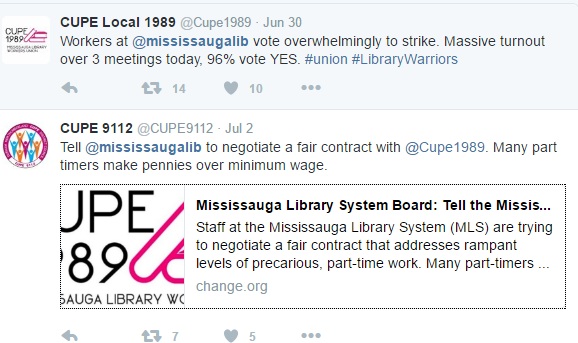 Due to contract issues and disagreements, the library workers are on strike and our libraries are shut down. I am saddened by the timing and what this means for the thousands of children on summer break, who are now unable to access their local library and library programs. For many, libraries are an important literacy connection to bridge the summer gap between school terms. We should be encouraging kids to visit the library over the summer, not cutting off their access. Sure, we can check out books electronically. But can you really snuggle up with your child and pore over the pages of an iPad? Can you study and appreciate the details in the illustrations? Maybe some people can. But I miss the feel and excitement of holding a book. Turning the pages. Sharing the surprise. Reading with a person, not a device. Workers keep the shelves stocked, care for books and provide help for people who need to research or find materials. They help patrons of all ages access internet services, and are responsible for many story times, book clubs and other activities that build a sense of community and a love of books and learning. Who puts the books back on the shelves? Checks up on our holds? Makes up special bags of books so you can grab one and run? Helps elderly people in our community find what they need? 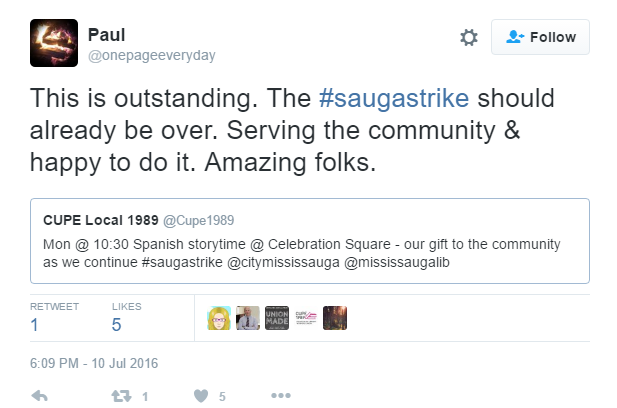 Organizes activities to bring people in the community together? Yes, it’s the library workers. Why? Because it’s their job. And because they care about people as well as books. So today I’m sad, mourning the closure of my city library, one of the cornerstones of a literate community. Can’t we find a way to work together to resolve this, for the good of everyone? Such a sad thing when a library is closed. At least it's temporary! But what a shame it had to happen during the summer. The issue of hiring only part-time workers seems to be a widespread one, though. Retail is the same. These workers, who do so much, make only minimum wage, or barely above, which is not enough to live on. I don't know what the answer is, but I hope for your community's sake that it gets resolved soon. And I, too, prefer turning the pages and sharing a physical book. I know, it's frustrating. I hope for the sake of all the library workers that this is resolved soon, so that they can make a decent livelihood.